Simply move in to this nicely appointed 3 bedroom 2 bath home located in preferred lake side neighborhood within walking distance to lake access, and backing onto local golf course. Home offers many recent upgrades including flooring, paint, baseboards…full unfinished basement awaiting your finishing touches. Large sunken family room, dining area with walk out to deck and large lot. 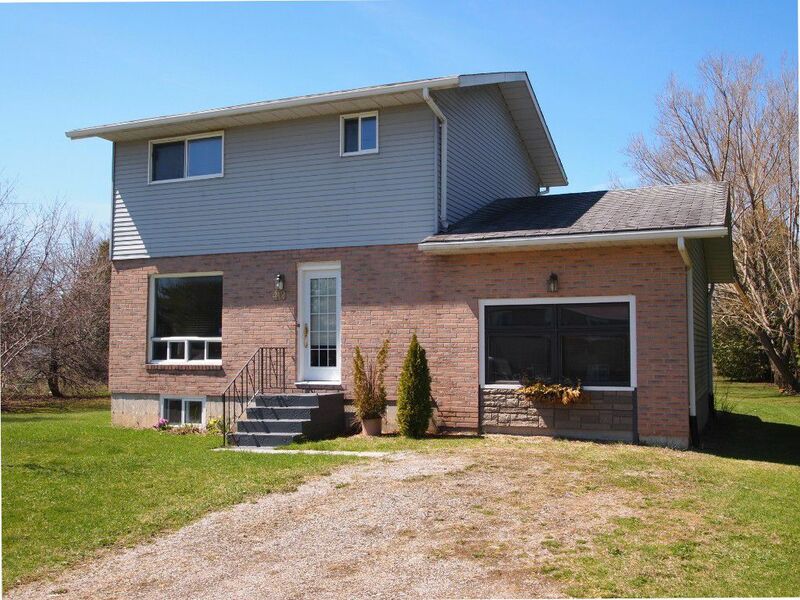 Located 15 min from Beaverton, 30 min to Orillia & 35 min to Lindsay.